Alan Poole followed a research and teaching career in the petrology of civil engineering materials at Queen Mary, University of London. Throughout his later career he has been much involved with investigation of materials problems associated with concrete and related materials for government and major civil engineering organisations. 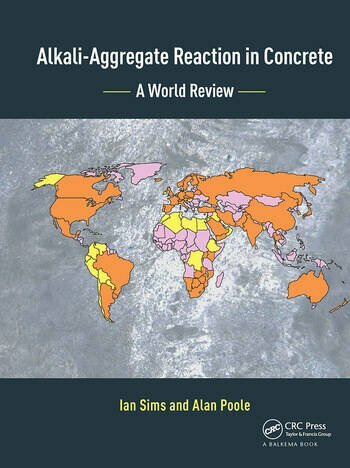 One particular area of expertise is alkali-aggregate reaction in concrete, a costly and world-wide problem. He was a member of the international committee for the organisation of a series of major ‘ICAAR conferences’ on alkali-aggregate reaction until 2000 and chaired the two held in the UK (1976 & 1992). 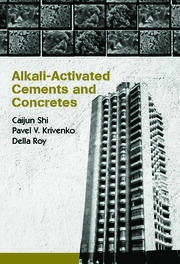 As a result of consultancy interests he has gained a wide experience in the investigation of civil engineering material failures of all sorts and has contributed chapters in a number of technical books and journals including co-authoring the recently published ‘Concrete Petrography’ which deals with all aspects of the investigation of concrete deterioration. He acts as secretary to the Geological Societies Applied Petrography Group and is also a member of British Standards Institution committees concerned with concretes and aggregates. 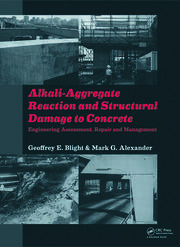 "[...] This is a superb book that is likely to be the principal reference on AAR for many years. 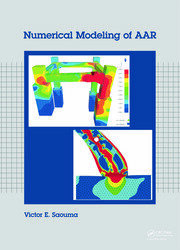 [...] Through reading this book, my understanding of AAR has been greatly improved and updated and I’ve still got quite a few pages to read yet."